AUT University, based in New Zealand, is a leading university in the world of academia, particularly within business studies. AUT University is a modern institution that is constantly looking for ways to improve communication with its student body. Their main goal is to provide the highest quality education. Of course, in order to fulfil this goal, they must first strive for the greatest possible uptake in student acceptances. Traditionally, like many universities around the world do today, AUT University relied on direct mail to send course offers to their prospective students.This method of communicating with students created two intertwined challenges. Firstly, the cost of the direct mail. Secondly, and more importantly, the limitations of direct mail for reaching all intended recipients swiftly and effectively. SMS has several advantages over direct mail in terms of cost, timeliness and impact. The timeframe in which the information is delivered is a matter of seconds, therefore the subsequent response rate for the student acceptance is also expedited. According to a study conducted by CTIA, it takes an average of 90 seconds to respond to an SMS, compared to 90 minutes to respond to an email. Even worse than this, direct mail services can have a delay of days or even weeks. SMS successfully provides an avenue for quick response rates which have the added benefit of speeding up the enrolment process that follows, easing administration duties for busy university staff. The financial savings for the university have equally met, if not exceeded, the time savings SMS provides. SMS can be less than 10% the cost of a letter sent via direct mail. With a basic letter costing approximately 85c, and the cost of an SMS at 8c, the university has saved circa $7,500 per round of offers. With the cost of some courses being as much as $30,000 per annum, a 10% increase in uptake on 7,500 offers could increase revenue for the university anywhere from $4.5m to $22.5m. In addition to time and cost saving, AUT University has also managed to reach a larger demographic of potential students due to SMS being the most universally understood modern technology. 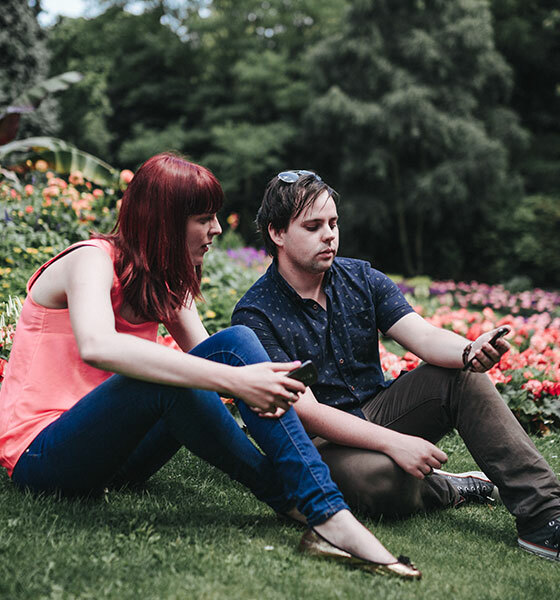 Mature age student acceptance rates increased dramatically due to the effective SMS messages reaching audiences across a variety of ages and contexts. 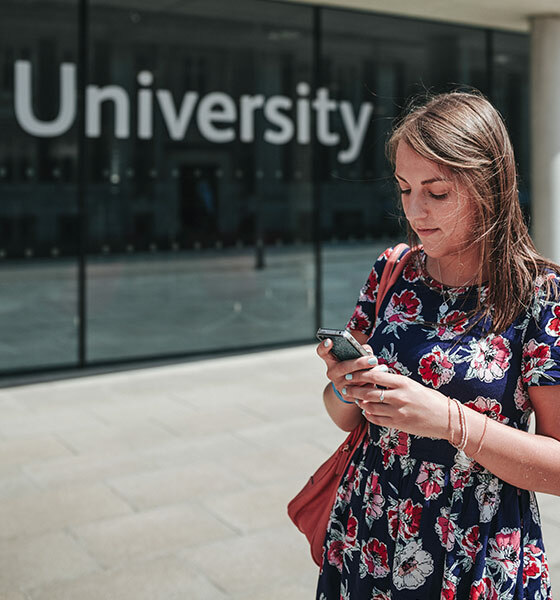 SMS is highly successful within university environments mainly due to one thing: the highest users of SMS in the world are aged between 18 and 35. This is a key demographic for all universities attracting traditional and mature age students alike. SMS also boasts a read rate of 98% (Frost & Sullivan, 2010). This is the kind of guaranteed message delivery that cannot be shared by any other avenue of communication. SMS is the key to effective communication and is suitable for any business. So if you want to take advantage of the many benefits SMS has to offer, give us a call on 1300 764 946 and talk to one of our SMS experts.